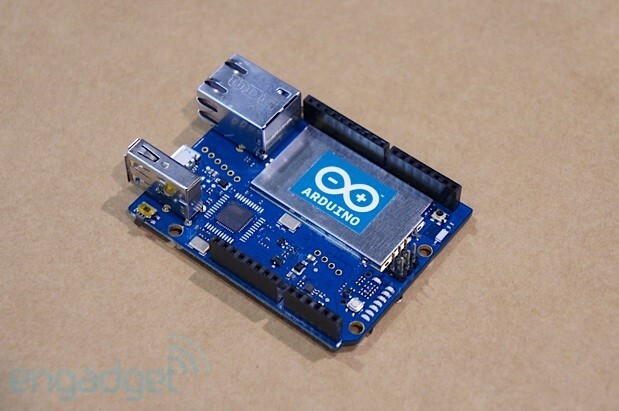 If you were wondering what happened to the Arduino Yun after it missed its original June release target, you can relax: it's now on sale worldwide. As promised, the $69 (€52) design combines a garden variety Leonardo board with a WiFi system-on-chip running Limino, giving owners a customizable wireless access point with Ethernet, USB and a microSD slot. 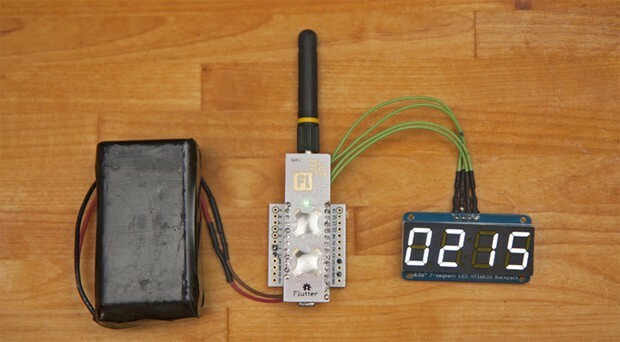 Tinkerers can also program the Arduino component over the air using a newly updated developer environment. Those already sold on the concept can buy an Arduino Yun at the source link, while newcomers can check out an introductory video after the break. How can we appreciate bullet-quick SSDs and fiber networks without pausing -- at the year's end -- to appreciate where it all came from? We should think back to before the birth of modern computing, even before the telegraph, to a time when bits of data were forced to travel everywhere by train. A hacker named Maximilien has now recreated that locomotive golden era using Lego, Arduino and Linux, and what his system lacks in bandwidth it more than makes up for in historical relevance. 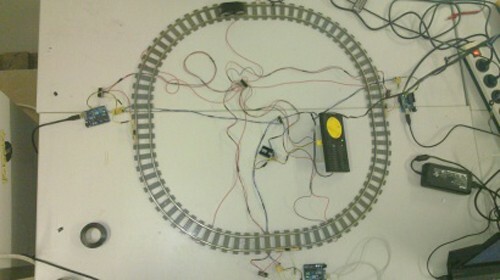 A USB flash key is borne by miniature railway carriage from station to station, stopping at each one to unload or pickup information and thus creating its own barebones networking protocol. Click the source link to appreciate the full museum piece. Hacker builds allegedly pointless data network out of Lego train set originally appeared on Engadget on Tue, 27 Dec 2011 09:19:00 EST. Please see our terms for use of feeds.